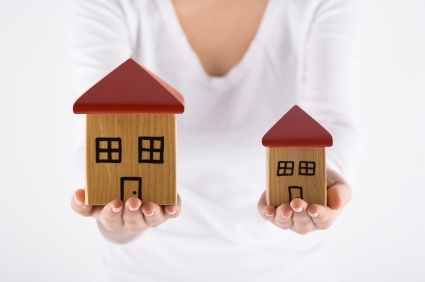 Is It Better to Invest in Single Family Rentals or Apartment Buildings? | Passive Income M.D. 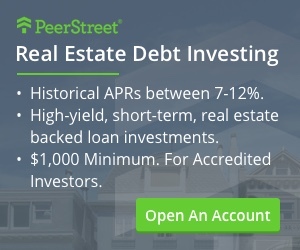 Home Personal Finance Investing Is It Better to Invest in Single Family Rentals or Apartment Buildings? The truth is that there’s no perfect answer and so that’s why I invest in both, but for different reasons. It’s usually easier to purchase a single family vs an apartment building because less capital is needed initially. For example, I was able to buy my first out-of-state single-family rental property for ~$35,000. The downpayment for the apartment building I bought was nearly 10x that amount. You could possibly buy one a year and in 10-15 years, have an amazing cash-flowing portfolio. If needed, you could sell off a single home for the cash and not lose your entire portfolio. I know some people who bought a few single family homes, kept them as investments throughout their childrens’ lives and sold them off to pay for college – interesting concept which I should explore later. If you want to diversify, you can buy SFRs in different parts of the country, with different market characteristics. Some areas are better for cash flow, some for appreciation, and in some you’re able to capture both. See how I bought one property (over 2000 miles away from my call room. With multi-family properties you can buy a good number of units under one roof at once. With SFRs, it’s one house at a time. It’s harder to sell all your assets quickly if needed. You’d have to either sell one by one, or as a portfolio which is harder to unload. Value is tied to real estate market in general and is led by comparables vs. what the property is generating in income. If you’re using financing to purchase these homes, Fannie Mae has capped the maximum number of properties financed under one person at 10 properties. After that you’re going to have to utilize commercial loans. You can buy multiple units under one roof in one transaction. The same transaction can net you 5, 10, or 100 units. The process might be a little bit more involved due to the number of units, however, in basically the same amount of time, you can acquire so many more units. If the roof needs fixing, you only need to fix one roof. You only need one insurance policy, and so on… Whether you own a single-family vs. multifamily property, you’re still managing one property manager. A building that has five or more units is eligible for a commercial loan. These loans are much easier to obtain than residential loans because they’re based more on the investment (the building) than all of your own personal assets and liabilities. For those of you who have gone through the residential loan process in the last 10 years, you know how much paperwork is involved. For the multifamily building I purchased, it felt like a 10th of the paperwork of a single-family home was necessary. Value is usually tied to the performance of the building and revenue generated through rental income. Therefore, intelligent and savvy repositioning of buildings can result in large gains quickly. It’s essential to have a good control of the numbers whether you own a SFR or MF property but because of the number of units with MF properties, you’re able to have more significant control over the financial production of the property. More units typically result in a higher price point. May be harder to purchase one on your own. I had to find a partner to purchase my first MF property. Typically there are more issues in dealing with tenants. They are typically more transitional in apartments (equals higher turnover) and there’s always the issue of inter-tenant squabbling. So there are pros and cons to both which is why I like having both of them in my portfolio of investments. I’ve known real estate professionals who invest heavily in one or the other. Those raising money through syndications or funds tend to lean towards multi-family properties for their ability to scale. However, physicians usually have a different goal – they want to simply find consistent sources of passive income to supplement or replace their current income without taking up too much time. Again, the answer isn’t clear-cut, but what I do know is that you can accomplish these goals by investing in either one or both. 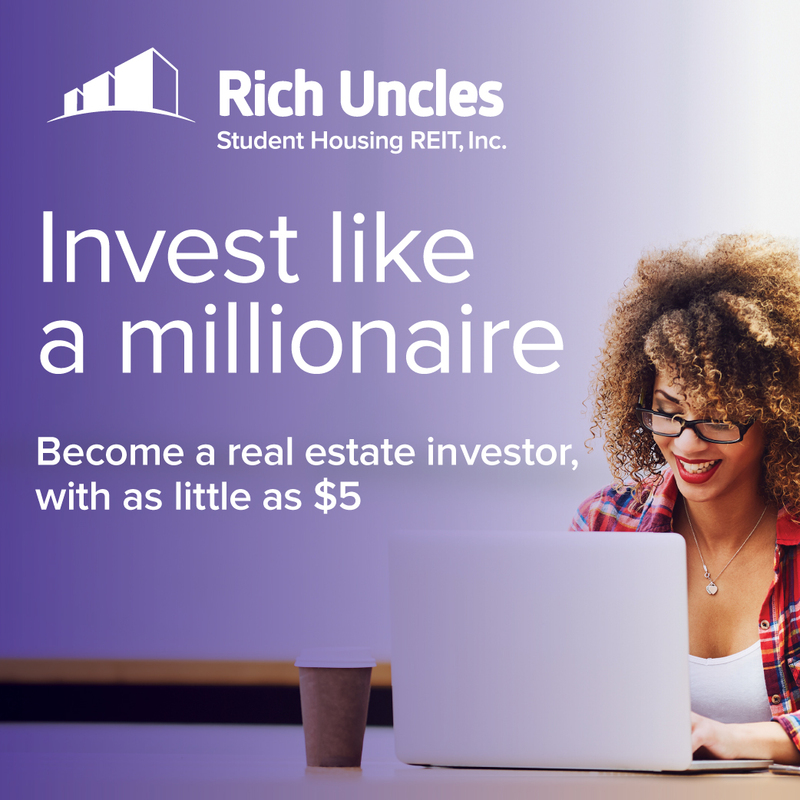 At the end of the day, I’m also looking for multiple streams of passive income and investing in both SFRs and Multi-family properties is my way of diversifying within the real estate sector. Anyone have a strong opinion one way or another? Great breakdown! So far I’ve on done a condo and a townhome. Mostly for experience and they have been relatively easy to get into. Hopefully at some point, I’ll be able to diversify into a multi-family or a stand alone single-family home. That’s great, congrats! Most investors tend to lean towards one or the other the more they invest. I like to try a little of everything. the biggest point here is that commercial loans are easier to obtain, even though they are usually for bigger amounts, which is counterintuitive. Personally I like single family homes. You get a better tenant and fewer headaches. But you do have more leverage with apartments. Nothing wrong with apartments as long as you can deal with the management aspect. Most people base this decision on return on investment and scale, but those other factors (better tenants, less turnover, easier management) are definitely important to consider as well. That’s why I like owning a mix. I agree. I invest in both too. It makes sense that buying a single-family home would be cheaper than an apartment building. The management aspect of it would probably be easier as well considering that you just have to deal with one family. That way you have a little less that you would have to do which could be nice depending on your lifestyle. If I had to choose between the two you have listed here, I would probably opt to go with the single-family residences. Mainly because they are more affordable and are good for a steady growth. Now the only issue I would have is finding the right ones to purchase and then rent out.